Saint Coeurs School at Sioufi-Ashrafieh organized a conference on organ donation to the secondary classes. 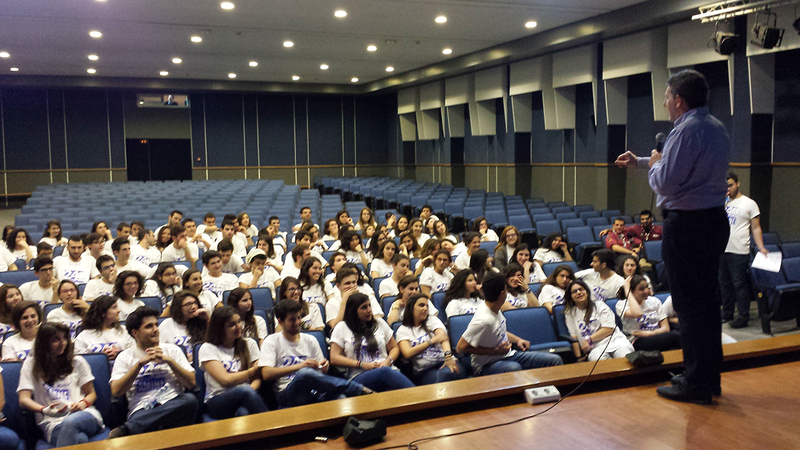 Over 100 students attended the conference held by NOD Lb and discussed the cause with the speakers. The conference included a donor family testimonial.